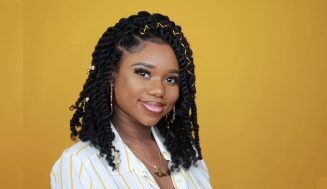 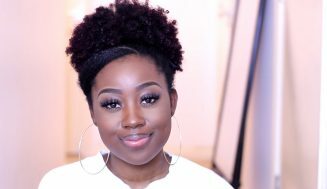 For today’s post I have a video that shows you how to do bantu knotting, yes, bantu knots… But not just any banktu knots, we are talking perfect outcome knots with this method and product recommendation. 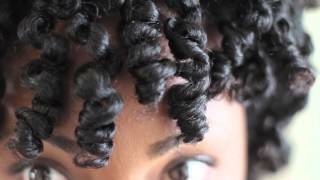 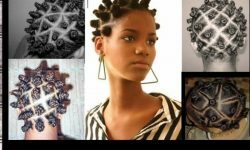 Bantu knotting is a technique were the hair is curled around on itself kind of like a knot and is allowed to set for some hours(preferably over night). 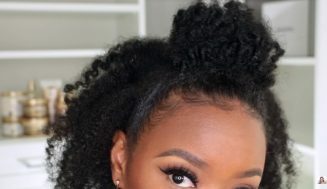 Once the knots are taken down you are left with perfectly curly hair that will hold throughout the day and depending upon the type of products used to set the style even longer. 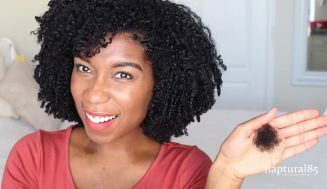 I love using this style to get something different from my normal twist outs and if you do it right it is always a treat to have nice bouncy curls all over. 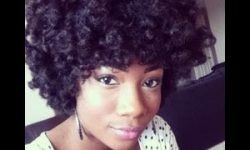 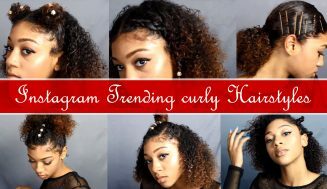 This post also features a hairstyle recommendation that you can couple with this curly hair for a classic and chic look. 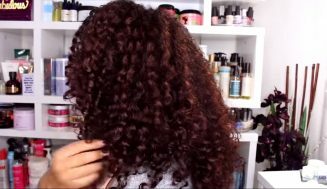 Please enjoy this video at the link above.